From suits and dress shirts to eyeglasses and pajamas. In this time of ready-to-wear and mass production of fast fashion, bespoke service has become true luxury. Though many tailors in Manila offer made-to-measure services, only a handful make bespoke, fully hand-made menswear pieces. 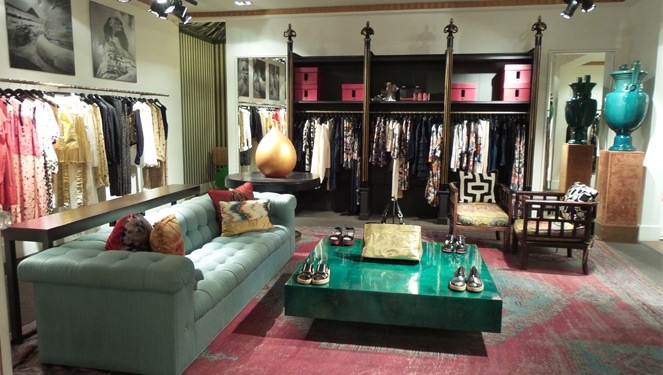 Here, we list down the luxury boutiques in Manila that offer true bespoke services. Established in Hong Kong, Ascot Chang has been creating bespoke menswear pieces for over 65 years. 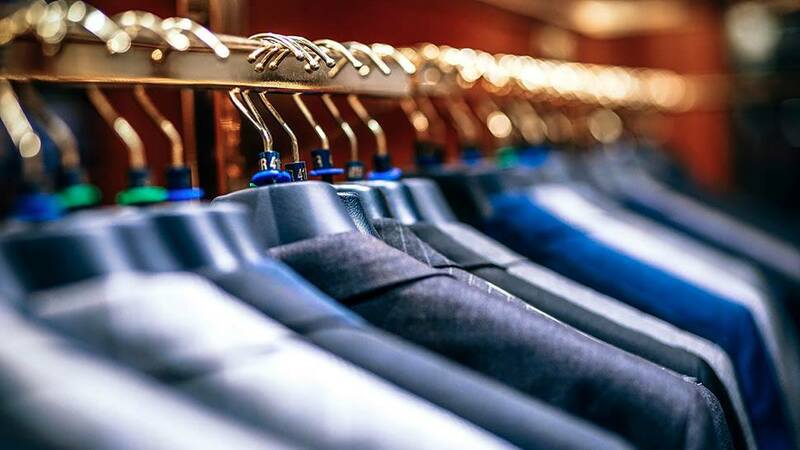 The brand offers the service on almost everything—from shirts, suits, pajamas, to boxer shorts, handkerchiefs and even dressing gowns, which can be made in virtually any size, color, and fabric. The brand's dress shirts, for one, are made up of 25 different components and most can be customized to the client's request. 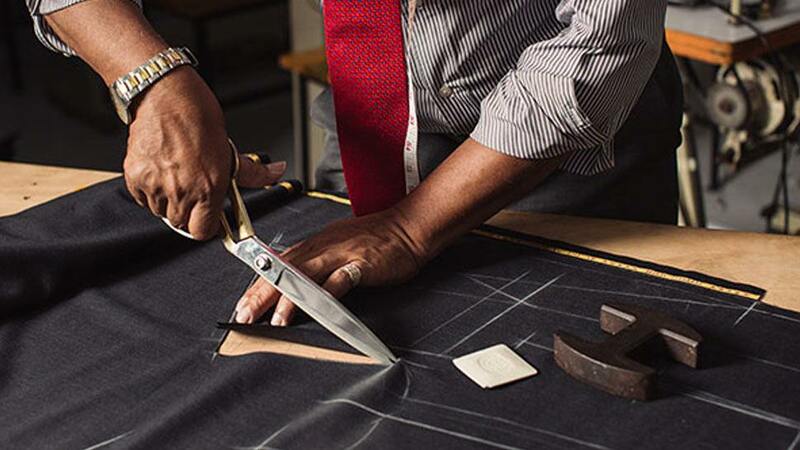 It takes over 21 days for Zegna's tailoring service to produce a suit, from measurements to delivery. The process starts with the fabric, and the brand has been making the finest fabrics since 1910—allowing clients to choose from 400 exclusive fabrics, masterfully woven from selected raw materials. Not only that, Zegna allows clients to "choose every last detail, from the buttons to the collar size." Italian brand Santoni's bespoke shoe service, Fatto a Mano su Misura, isn't readily available in the Philippines, but the brand holds periodical bespoke events where customers are tended to by an Italian artisan. The artisan is brought in to get precise measurements all while acting as a consultant and adviser. According to Santoni, the service "follows a specific procedure: foot measurement, selection of the shape, of the hides, and of every single detail." Men's specialty store Signet was founded on the belief of old world customization. Kelly See, one of the store's proprietors, had trouble finding a local tailor offering true bespoke tailoring services, and so he decided to bring the experience to Manila. Aside from stocking everything from clothing to footwear and even bags and accessories, Signet hosts periodic bespoke trunk shows at its store in Shangri-La at the Fort. In the past, these have included the likes of Ambrosi Napoli, Ateliers Baudin, and Sartoria Dalcuore. Van Laack has been offering its bespoke luxury shirts in Manila since 2011. The service allows customers to have their own shirts made in their own signature style. The process starts with selecting the preferred fit, fabric quality, collar type, and ends with an optional embroidered monogram. Aside from the service, Van Laack promises luxury by using the finest Swiss two-ply yarn fabrics or Pima cotton to create the non-crease shirts. *This story originally appeared on Townandcountry.ph.  Minor edits have been made by the Preview.ph editors.